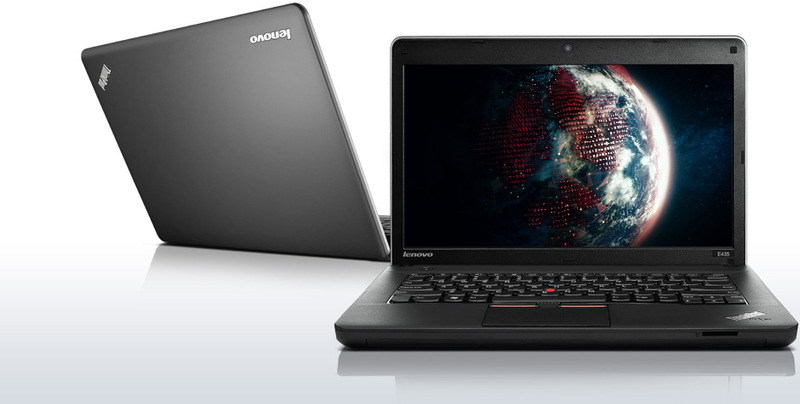 The Chinese tech manufacturer Lenovo has apparently introduced two new ThinkPad Edge notebooks, called E435 and E535, to customers in Japan. They are both part of the company’s latest portfolio of laptops for SMBs (announced back in January 2012) and are now up for order carrying a JPY 44,940 (about $570) price-tag. Essentially, the main difference between the two units is the screen size: the E435 is equipped with a 14-inch LED-backlit display of HD native resolution (1366-by-768 pixels), whereas the E535 comes outfitted with a 15.6-inch panel of the same quality. Furthermore, Lenovo’s new business laptops are powered by a choice of AMD Trinity chips and can be configured with up to an AMD A10-4600M APU. This accelerated processing unit houses four cores operating at a base frequency of 2.3GHz (up to 3.2GHz thanks to Turbo Core Technology) and the Radeon HD 7660G graphics card. 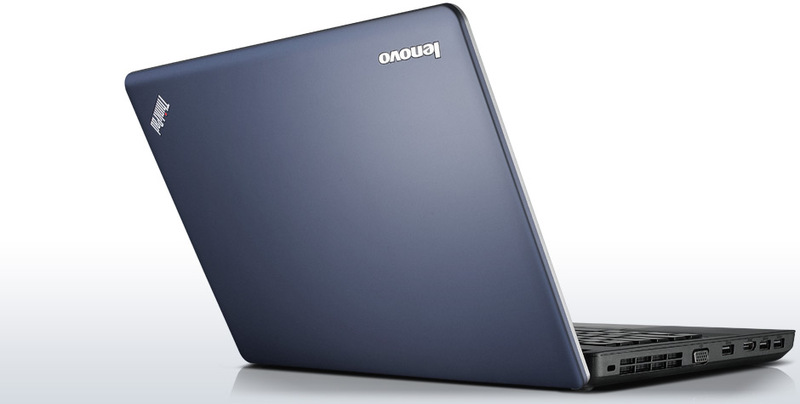 According to the maker, all E435 models pack a discrete AMD Radeon HD 7470M GPU (512MB of dedicated VRAM), while the ThinkPad Edge E535 notebooks will only be available with an integrated video controller. Underneath the hood, both systems offer up to 8 gigs of DDR3 RAM, up to a 750GB rotating hard drive (5400RPM) and a DVD Burner. Other specs reportedly include Bluetooth and Wireless LAN 802.11 b/g/n radios, three USB 3.0 ports, an HDMI output, multi-in-one memory card reader slot, a built-in web camera for video conferencing, a spill-resistant keyboard and a 6-cell battery (no word on battery life, though). 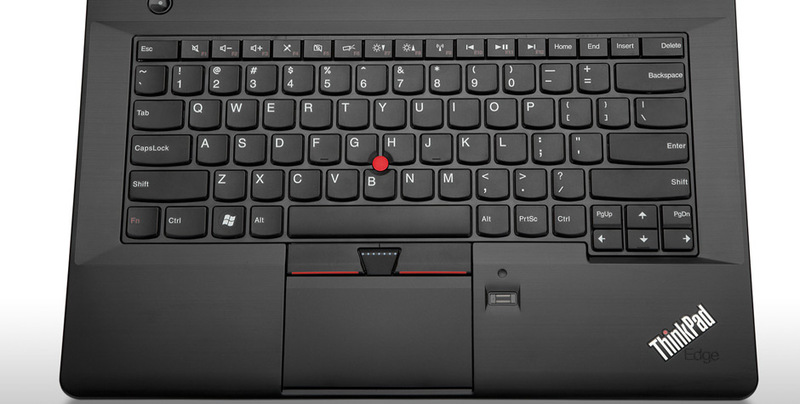 The ThinkPad Edge E435/E535 runs on a 64-bit Windows 7 Professional operating system and features Lenovo’s very own RapidBoost technology.